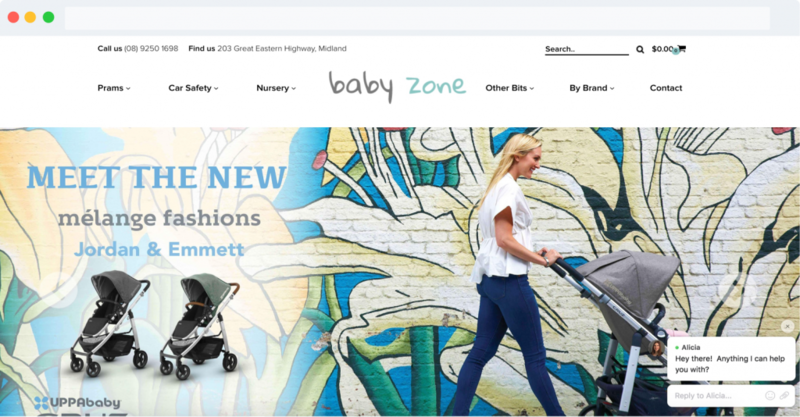 In October 2016, Baby Zone came to us to review their website from a technical standpoint to uncover why it was not delivering the results it deserved. After 3 months of toxic link disavows and a focus on removing duplicate content generated by their CMS, the results began to present themselves. 18 months later and we have more than quadrupled traffic and the sales have followed.